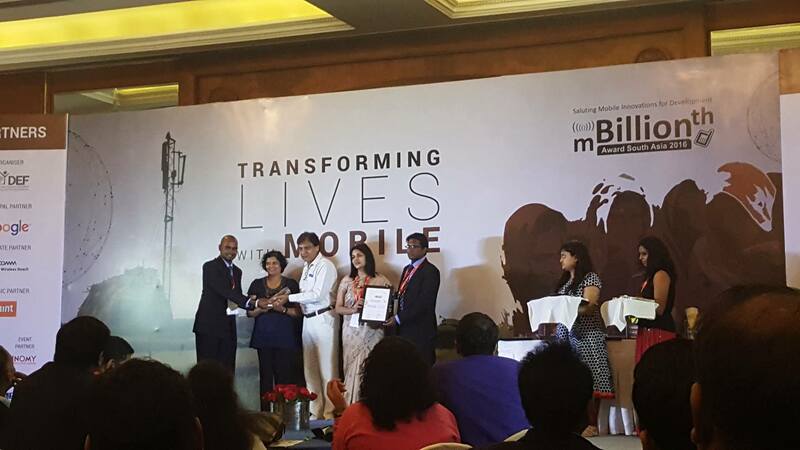 DNMS Wins the mBillionth Award! 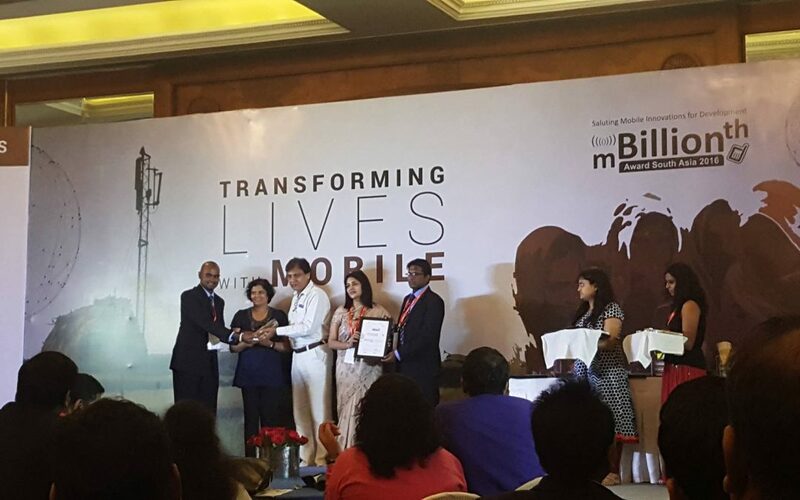 The android application ‘DNMS’ developed by the Health Informatics Society of Sri Lanka for the District Nutrition Monitoring System in collaboration with Ministry of Health, Sri Lanka and UNICEF, has won the mBillionth Award – 2016 for the ‘Best Mobile App in Early Stage in South Asia’. 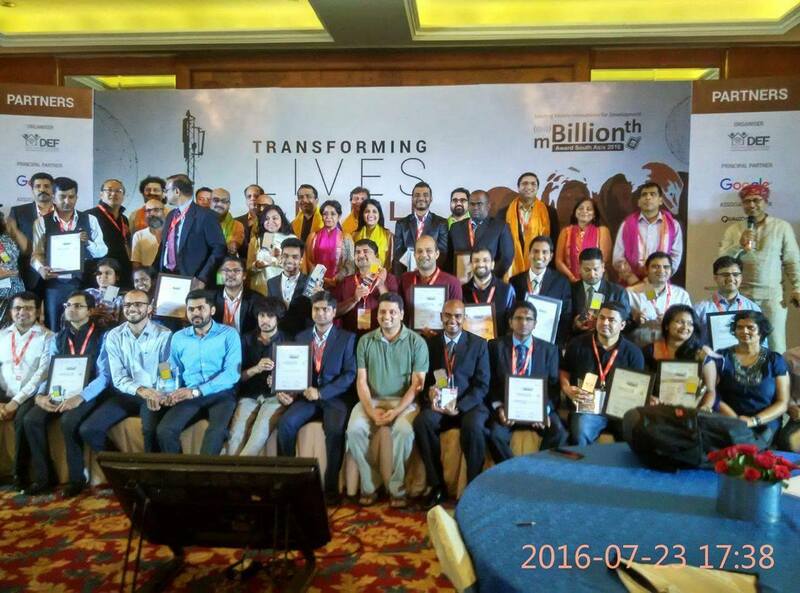 The awarding ceremony was held in New Delhi, India on 23rd July 2016.